MEDICA - 13 -16 November 2017: Be part of the No. 1! 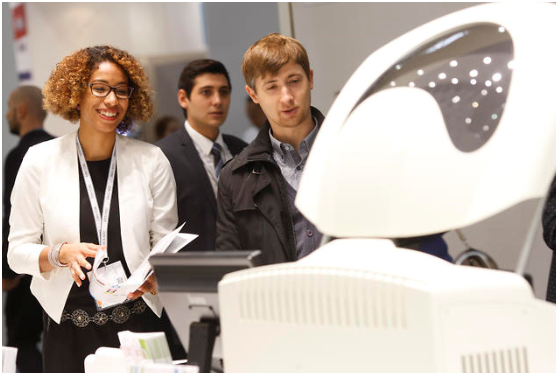 When the top decision makers of the health economy meet at the world’s leading medical trade fair MEDICA 2017 (runtime: 13 – 16 November 2017; Monday to Thursday) mid-November in Düsseldorf, almost 5,000 exhibitors from good 70 countries will present themselves to them as being the same innovative partners as always – with customised solutions for outpatient and inpatient care. No other event in the world comes even close to offering such a wealth of innovations. Clearly structured focal points of the MEDICA trade fair, according to halls, are: Electromedicine/ medical technology (more than 2,500 exhibitors), laboratory technology/ diagnostics, physiotherapy/ orthopaedics technology, commodities and consumable articles, information and communications technologies, medical furniture as well as special room facilities for clinics and medical practices. The forums, which are integrated into the trade fair, take over an important role as trendsetters. The knowledge transfer occurs in many areas – from medical technology via research and health economy right up to physiotherapy. 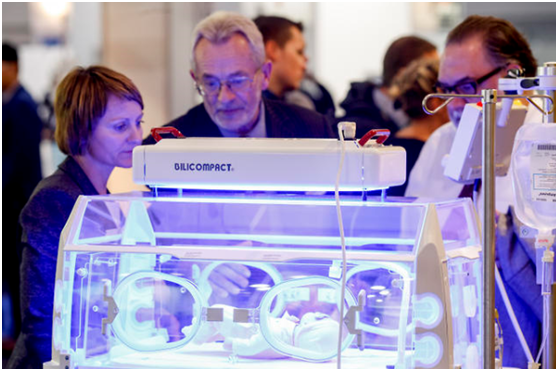 Again this year, an active and global knowledge transfer will take place at the MEDICA conferences. Numerous programme items with lectures held in English are directed to an international audience. Here, you will be updated on current and future-oriented topics regarding outpatient and inpatient care. Looking forward to welcoming you to Düsseldorf in November 2017! © Messe Düsseldorf (Shanghai) Co, Ltd.